The TGA has engaged CSIRO to conduct research designed to build an understanding of innovation in ‘software as a medical device’. The research will also seek to build an understanding of how and when agencies like the TGA can support companies in demonstrating the safety of their products. The CSIRO will also develop a TGA guidance document around medical device cybersecurity to assist the sector in the development and implementation of best-practice approaches to the issue. The CSIRO is now engaging with the medical device and digital health sectors on the research. 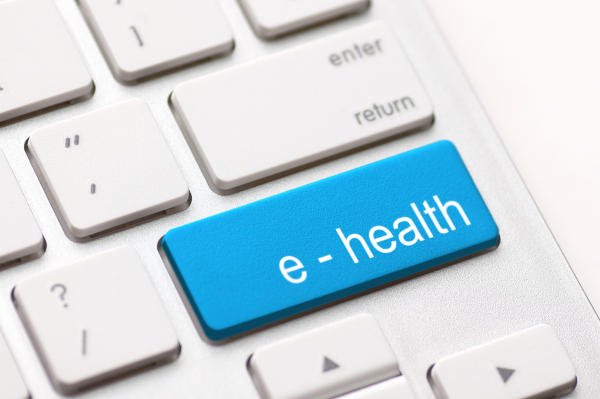 The project recognises the growing link between digital technologies and medical devices. A cluster of technology developers, focussed on the production of health and medical software including mobile applications, clinical decision support tools and companion apps for medical devices is quickly emerging in Australia. CSIRO says it will engage with industry players to understand their needs. It is seeking comment and invites interested parties to contact the research team before the close of business on 20 of August 2018.